The 5th annual River Regatta returns on February 9th and our AMOB Fam is so excited to be a part of this event! 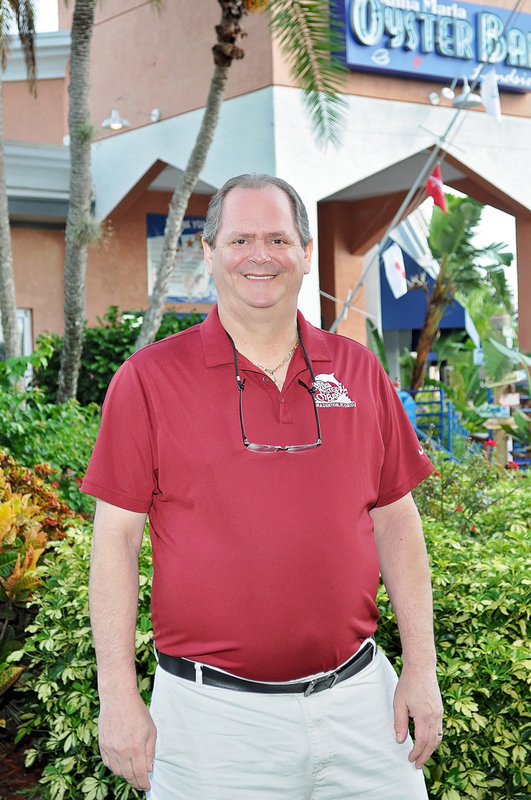 Musical entertainment,..
Ken DeVice is the General Manager at our Cortez location. He has been a part of our AMOB family for over 13 years and moved to Florida in..
October is Breast Cancer Awareness month and our Anna Maria Oyster Bar family truly showed their support! 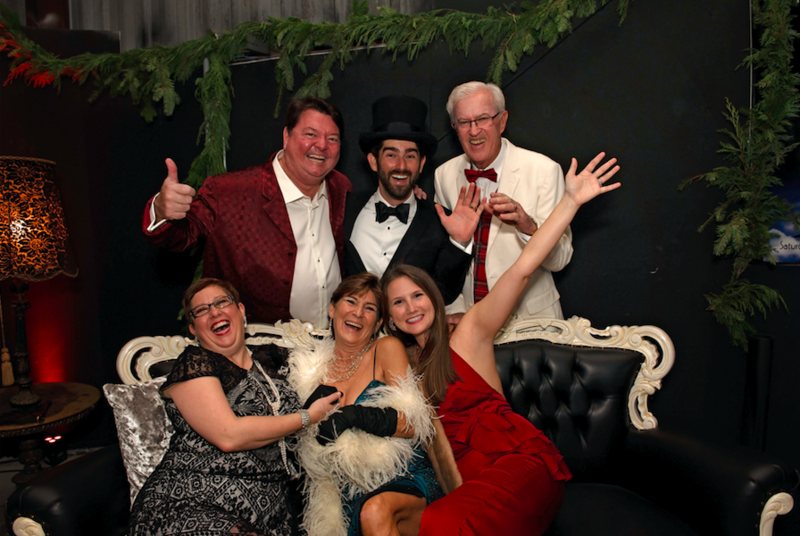 All month long, AMOB staff..
We are so happy to share that the fifth annual (SOLD OUT..five in a row) Horne & Moon Social “Finale” was a huge success! According to..
Tim Bingham is a native of Kentucky who moved to Florida in 1996. 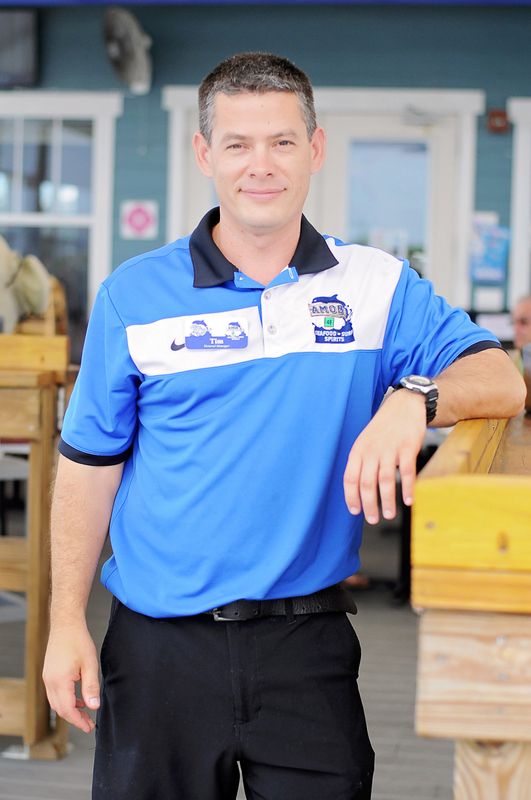 He has been part of the AMOB family for 12 years, joining us from..
Each year, the Anna Maria Oyster Bar family recognizes a special group or organization with an annual Christmas Dinner party. This.. The holiday season is here, whether you’re ready or not! 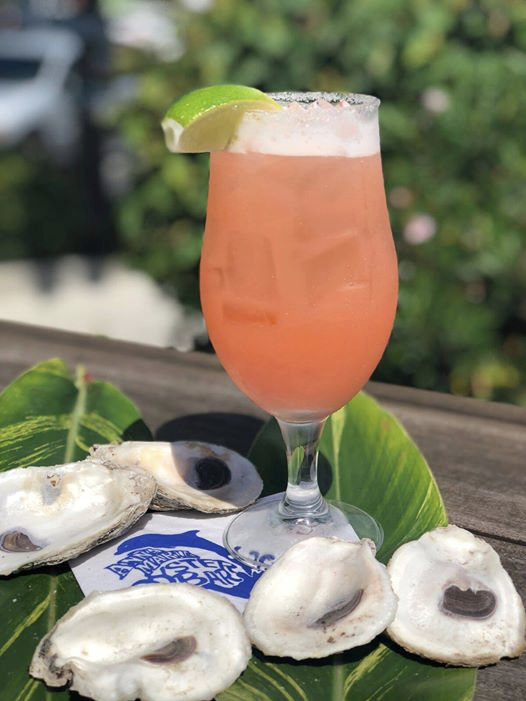 We all have that one person that’s hard to buy for…or maybe you just dislike..
Gary Harkness is a Managing Partner with the Anna Maria Oyster Bars. He left Northern Ireland for Bradenton in 1980 where he was a rear..